Berkeley has a long been a social movement trendsetter. This city in Northern California on the eastside of San Francisco Bay is home to the University of California, Berkeley, birthplace of the 1960s Free Speech Movement. 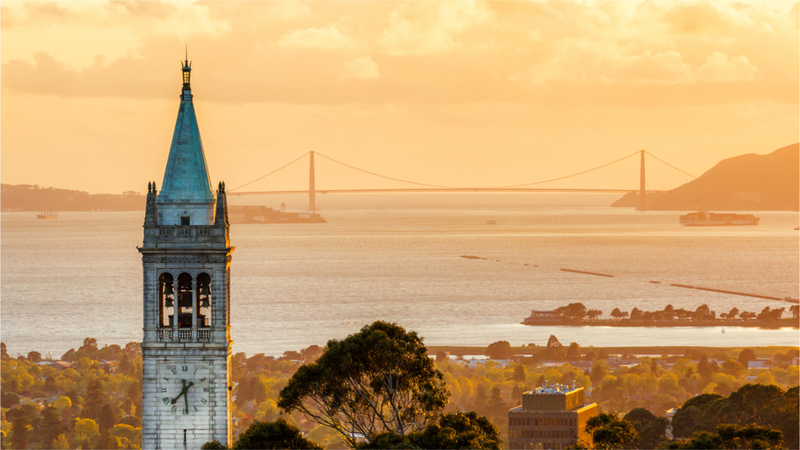 Now in a closely watched move, the City of Berkeley has announced its intention to become the first U.S. city to explore the use of blockchain-based public funding to address social issues. Leading this initiative are Mayor Jesse Arreguin and Councilmember Ben Bartlett in collaboration with the UC Berkeley Blockchain Lab and San Francisco-based financial startup Neighborly for the Berkeley Blockchain Initiative (“BBI”). This proposed idea would leverage the advantages of a blockchain-based smart contract system to raise funds for public projects and other city investments through a tokenized municipal bond. Known as an “initial community offering,” a concept dovetailing off of the immensely popular initial coin offering (ICO) movement, these bonds would be sold as tokens to Berkeley residents interested in directly investing into their community. In a unique twist, residents will have the ability to choose targeted social impact projects of interest as opposed to that of a single bond for multiple municipal projects. Details on what the new token will be called is still in the works, but the plan is to ensure that the initiative has an exclusively local flavor. The vision and hope is that funding will be eventually directed toward affordable housing and homeless services, among many others. If successful, it could serve as a model for similar projects in other cities, states and countries around the world. Ex Wall Streeter and former president of Symbiont Caitlin Long was was a staunch supporter of recent legislation in her home state of Wyoming. That state now has the distinction of being the first state in the world to codify cryptocurrencies as an entirely new asset class.